Cyberday is Friday, March 8, 2019. And our spring fundraising drive begins Monday, March 11. Please help us leap into the future with great Public Broadcasting service with your help and support. 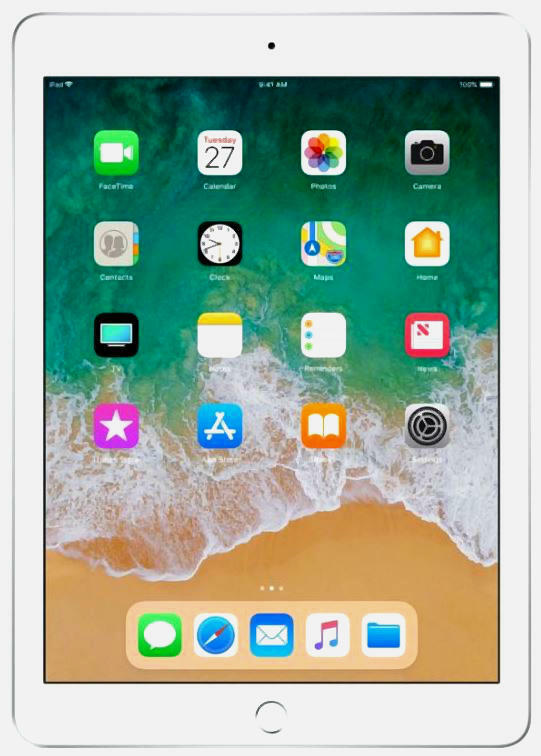 Everyone who makes a pledge before midnight on Friday, March 8, will automatically be entered into the drawing for an Apple 9.7-inch iPad Tablet with Wi-Fi, 32 GB Drive and 9.7" Screen. Help us take all the steps needed to keep Red River Radio healthy as we walk into our future together. DONATE NOW!